Many of us think of grief as something that happens after death, but it often begins long before you lose a loved one. In fact, this phenomenon, otherwise known as anticipatory grief, can start as soon as you become aware that death is likely for someone you care for. Once death is an imminent possibility, it is a natural instinct to begin to grieve. The regular grief that you feel over the death of a loved one is the emotional response to the actual loss. Here you feel anger, depression, shock, and even anxiety. With anticipatory grief, the feelings of pain and loss come from imagining what your life will now be like without your loved one. The fear of being alone, losing someone you love, and how you will forever be changed can affect your day-to-day lives. An important thing to remember is that anticipatory grief is a normal process that is experienced by many, even if it is not as talked about as typical grief. 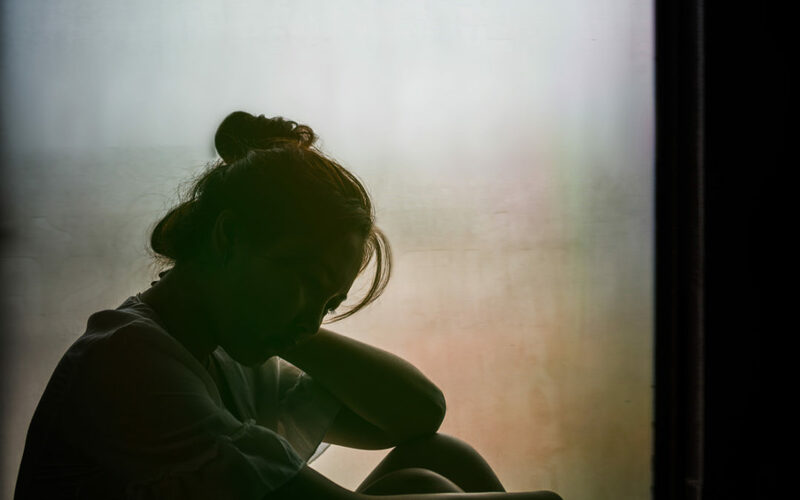 The effects of anticipatory grief are just as important to deal with and the more you understand and accept these emotions, the easier they’ll be to process and overcome. What Are The Effects of Anticipatory Grief? These entangled emotions often cause exhaustion and when you’re also the caregiver of your loved one, this can add even more stress. When the possibility of death is near, this brings overwhelming anxiety, not to mention the grief you feel over watching your loved ones if they’re in pain. Anticipatory grief isn’t just about fearing the idea of death, but it’s also dealing with the grief of the many losses that are occurring as your loved one’s illness progresses. When a loved one is dying, you should never be afraid to feel the emotions of grief. These emotions are normal and should be acknowledged. However, you should never have to deal with these emotions on your own. One of the most important things you can do for your loved one during this time is to take care of yourself. Here are a few ways you can cope with the effects of anticipatory grief. When you’re experiencing anticipatory grief, you may find it tempting to isolate yourself. Talking with someone, whether it be a friend, family member, hospice social worker, or support group can help you feel less alone. Hospice caregivers are trained to handle anticipatory grief, but even talking to other friends and family members will help you take some of that heavy burden off your shoulders and give you the support that is needed. If you find yourself overwhelmed with caregiving, it’s time to seek professional help. Hospice care not only lends support to your loved one but it also provides family members with help and assistance. Counselors are available to give emotional support and help you better understand the stages of grieving while helping you deal with the exhaustion. Ask your doctors about your loved one’s condition and what to expect during this time. Learn about the symptoms and what side effects they’ll be experiencing. Being more aware of what’s going on will help you feel more in control and able to understand what your loved one is going through. Don’t ever put your life on hold. Guilt is one of the effects of anticipatory grief, but to be able to maintain your own well being, you have to live your life. Continue to work and spend time with friends. You’ll be better able to stay in control of your emotions allowing you to be available mentally and physically for your loved one when they need you most. The effects of anticipatory grief can have a positive side. Many times these emotions can help you prepare for what will occur after death and better help you understand how important it is to spend time with your loved one in these final moments. At Hospice of South Louisiana, our caregivers are trained to help you cope with your grief, both before and after your loved one’s death. We offer social workers for emotional support as well as spiritual guidance and bereavement and grief support. At Hospice of South Lousiana, we want you to know that you’re not alone during this time. Contact us today to see how we can help you deal with your anticipatory grief and give your loved one the best care possible during this time. Give us a call today so we can help you and your loved one get the professional support and care needed. Our team promises to provide you and your family with the best hospice care in Louisiana.